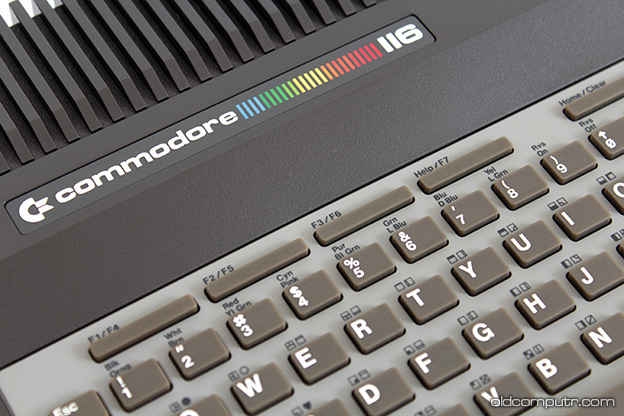 I bought this Commodore 116 on eBay a few weeks ago from a German seller. The keyboard didn’t work, and I had to repair it. Not a simple task, as these keyboards weren’t built to be opened; I’ll probably write a separate article to document my restoration. 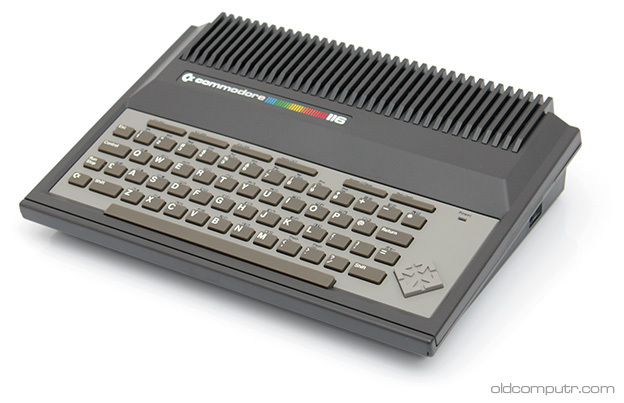 This computer was only sold in Europe, mostly in Germany, and it was the worst seller of its family that included the Commodore 16 and the Plus/4. 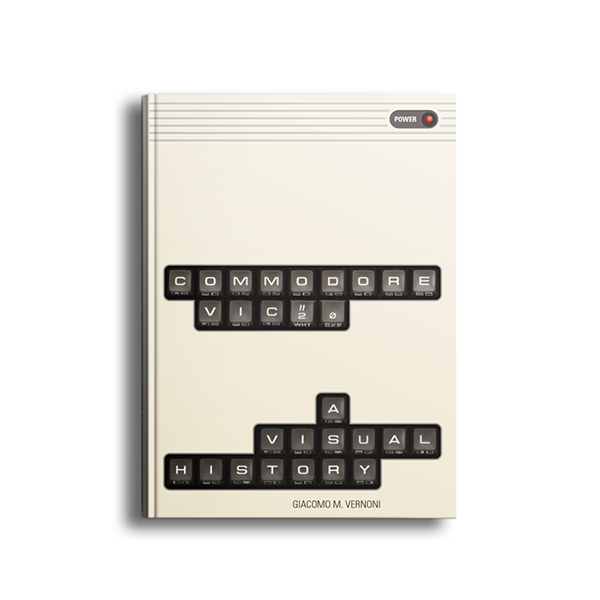 My first computer was a Sinclair ZX Spectrum, but I admit that these rubber-keys keyboards are really uncomfortable because they make me type very slowly. 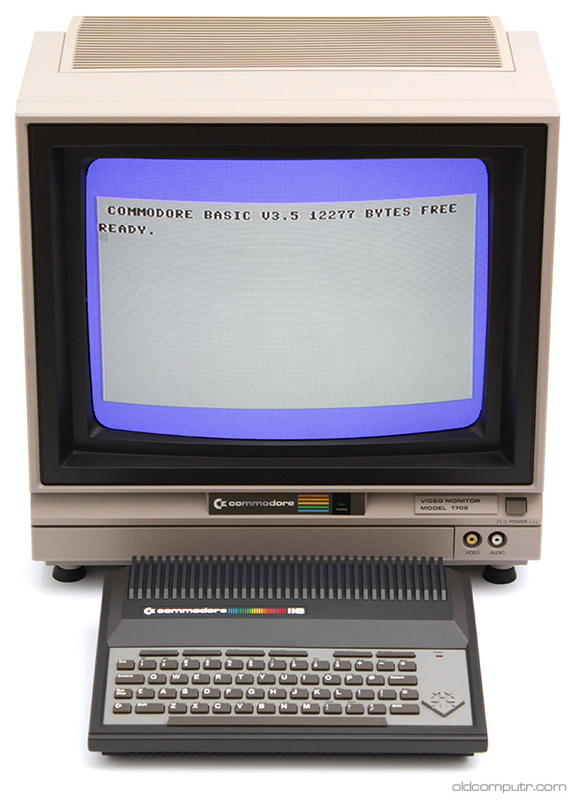 The computer is quite compact, but it lacks the user port of its big brother, the Plus/4. I have a similar issue. I would really appriciate if you could describe how to open it and close it again since opening requires breaking the plastic pins (how? ).